There is no question that the Chevrolet Corvette is an American legend. It is steeped in tradition, history, and has a true racing provenance. The Corvette is one of the great American sports cars of all time. Dollar for dollar, it’s hard to imagine a car that offers a better value and is both docile enough for everyday use, but performs outstandingly well on a track. But there is one drawback – Corvettes are everywhere. Every car show in every city has dozens of Vette owners and if you go to a lot of car shows like I do, Corvettes are quite commonplace. They don’t draw crowds of admirers with camera phones the way a flashy new European exotic car does. Now I am not hating on Corvettes, I like them a lot. But there are a lot of people in the world who aren’t content to blend in – they need to stand out. They need a car that makes a statement about them as an individual – a reflection of their personality. A car like the Grullon GT8 will definitely stand out in a crowd, as this one did at my local Cars and Coffee show in Scottsdale. The Grullon GT8 is a kit car manufactured by DDR Motorsport in Miami, Florida. While the Grullon looks as exotic as anything from Italy, it is based on the 1997-2002 Chevrolet Corvette C5. It has vertical doors, sharp angles, a roof scoop, and a massive fixed wing in the rear. It will draw as much attention as a Ferrari or Lamborghini for a fraction of the price. But wait, isn’t there already a C5-based kit car? 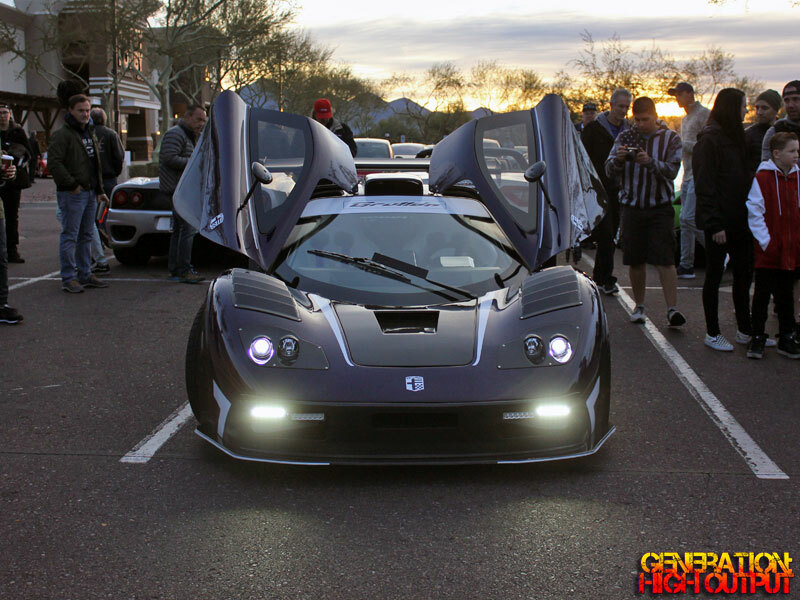 You are correct – the GTM Supercar from Factory Five Racing has been out for years and comes from a highly reputable and established company. As far as I can tell, the Grullon is a direct competitor to the GTM that appears to be trying to undercut them on price. Assembly Time Approx. 600 hours ?? The Grullon sounds enticing, coming in at $6,995 below the price of the Factory Five kit. However, it does not include a number of components such as an exhaust system, seats, gauges, rack and pinion steering, engine wiring harness, and some other items. With the Factory Five kit, some of these are included and some of them come from the donor car. 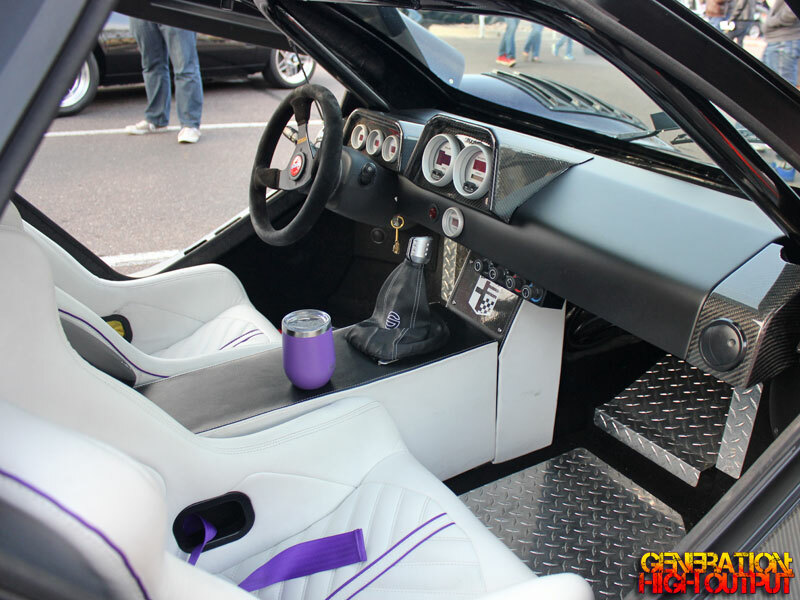 The Grullon does come with its own custom fuel tank, while the GTM adapts the OEM fuel tank from the donor car. Both cars would be a significant project for someone who is handy with tools and willing to do most of the work themselves. With both kits, the purchaser needs to find their own engine and transaxle as well as a lot of parts from a donor C5 Corvette. Then factoring in things like paint, vehicle inspection and registration, and other costs for hardware, etc. it can really add up. Factory Five estimates that most of their customers spend $35,000 to $50,000 for a completed vehicle – but of course that could go up depending on your specific wants or needs. I could not find a total cost to build estimate on DDR’s website. 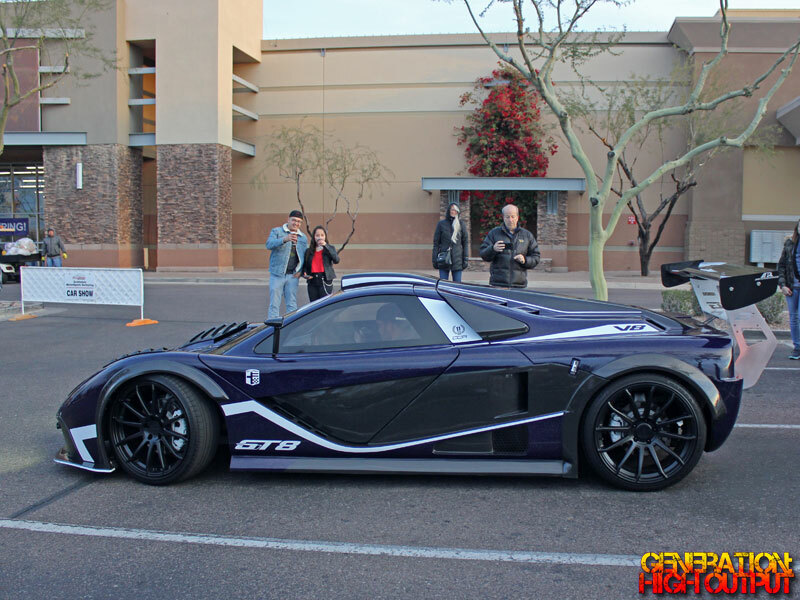 The Grullon that I saw at my local car show is actually the upgraded GT8 Grand Prix model, which features numerous carbon fiber body panels in addition to fiberglass. The GT8 GP kit starts at $26,405 as of 2019. If you want a head-turning car that won’t break the bank, a Corvette-based kit car may be what you’re looking for. With two different kits available, I would encourage potential buyers to do their research before picking one. While I cannot personally vouch for either one, it is interesting to see another option enter the market.